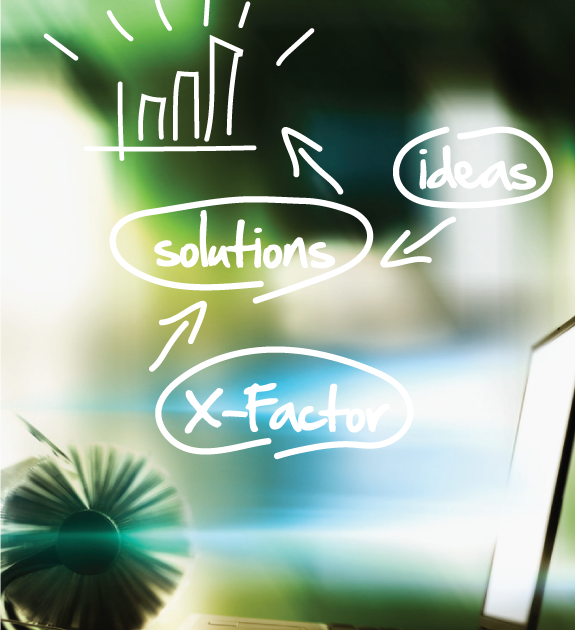 easyXsoftware inspires to create the easy to use web application that works on all form factor – something we called as the X-Factor. From desktop to the tablet and every device in between, we aren’t just designing and building web sites and portal for functionality anymore; we’re creating the next generation of web application. SharePoint X-Factor : We will let our work speaks for itself. Designed specifically with user experience in mind, SharePoint X-Factor has allows us to totally reimagine the way SharePoint works. Now your new SharePoint on Office 365 will be able to support on different mobile devices – be it an “I” product or an “S” products or any other alphabets. You don’t need to have any technical or design experience to easily create a beautiful online store. We are here to assist you with the dirty works. Simply work with our designer team to design a stylish design and we will work with you to customize your online store, add products, and you’re pretty much ready to accept payments. Whether you already have products, are looking to sell digital goods or are interested in drop shipping. we have a complete solution for you. Our Content and Event Management empowers the users to publish the web contents without relying on the IT resources. Equipped with approval workflow, publishing scheduling, notification, and security access control, it ensures the users to benefit the best CMS capabilities in the solution. The Event Management modules, on the other hands, help the users to manage the events, ranging from event creation, event registration, and event attendance listing and marking, to report generation. It promotes the marketers plan pre-event, during-event and post-event activities to achieve the most return of investment. Doing high performance transaction is something that used to be realms of large organization with large data centers, huge IT team and complicated software. Now we are here to assist you to setup your new transaction platform. Be it for trading or monetary transaction, we are here to help you getting it done. If you could start today with a blank sheet of paper, how would you design your portal? That’s the question that inspired us to found easyXsoftware. Over the years, we’ve seen the development of too many stopgap applications that only improve portions of an overcomplicated, cumbersome approach to enterprise web development and portals. We thought that there had to be a better way, if we could just start from scratch. So that’s what we did. Today, easyXsoftware offers enterprises a web application software products ranging community, collaboration to commerce platform leveraging off the Microsoft and Amazon cloud services. How do we do it? We combine the best talent from our designer and technical team best resources with both the on-premise or in the cloud to design and build the best software that focuses on user experience rather than pure functionalities.